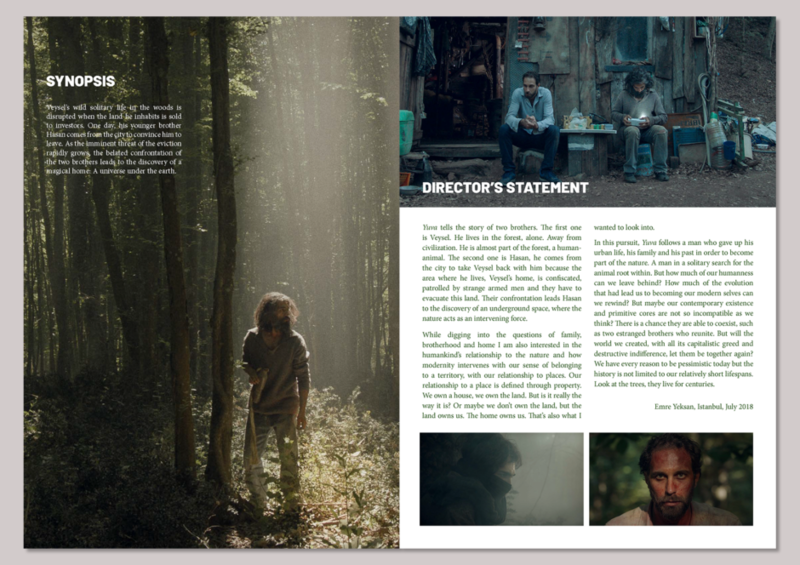 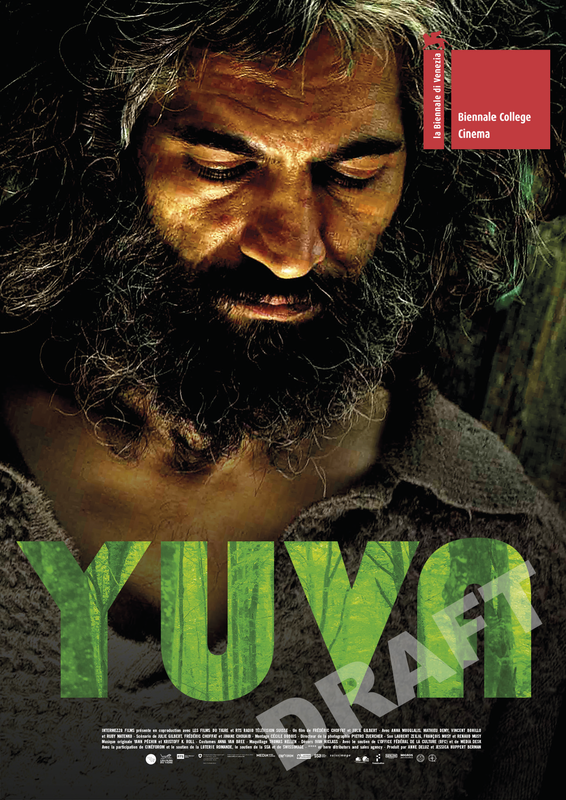 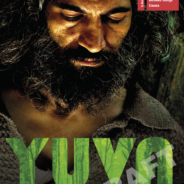 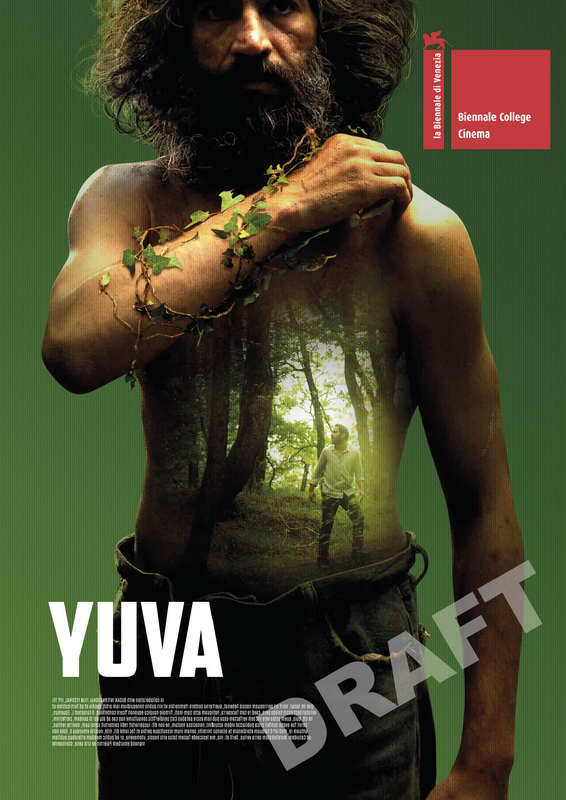 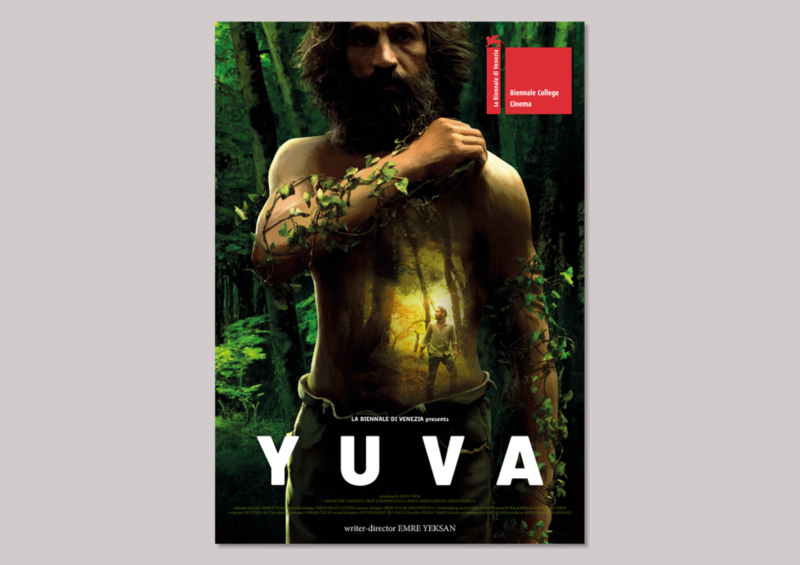 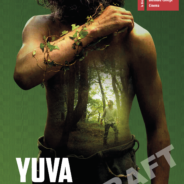 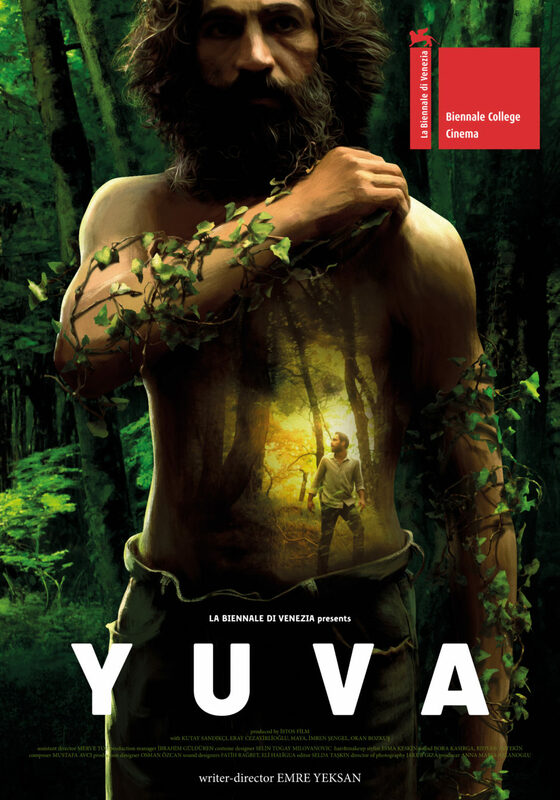 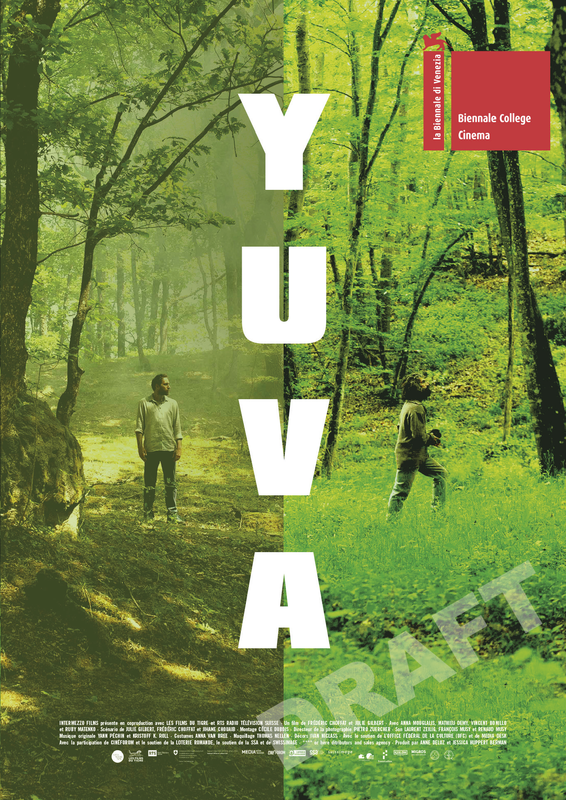 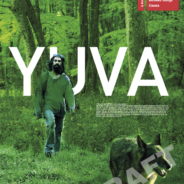 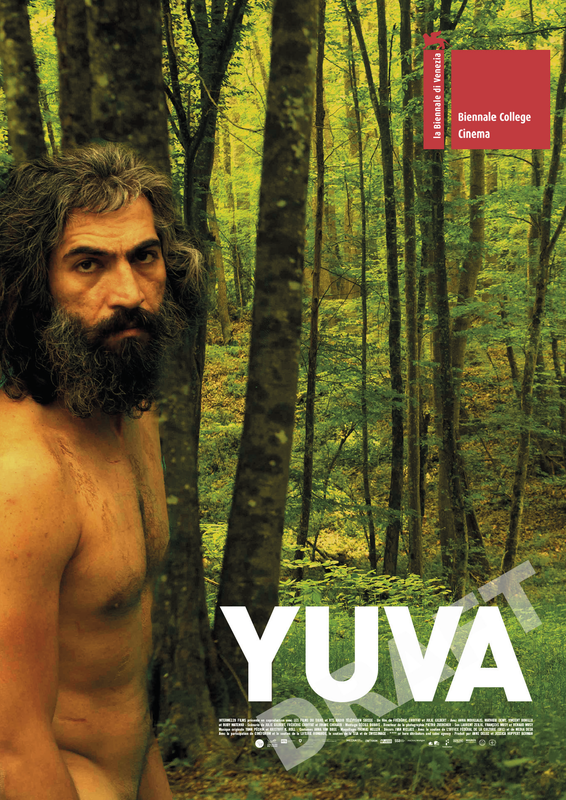 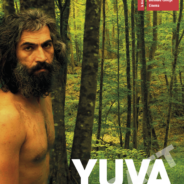 YUVA – Veysel’s wild solitary life in the woods is disrupted when the land he inhabits is sold to investors. 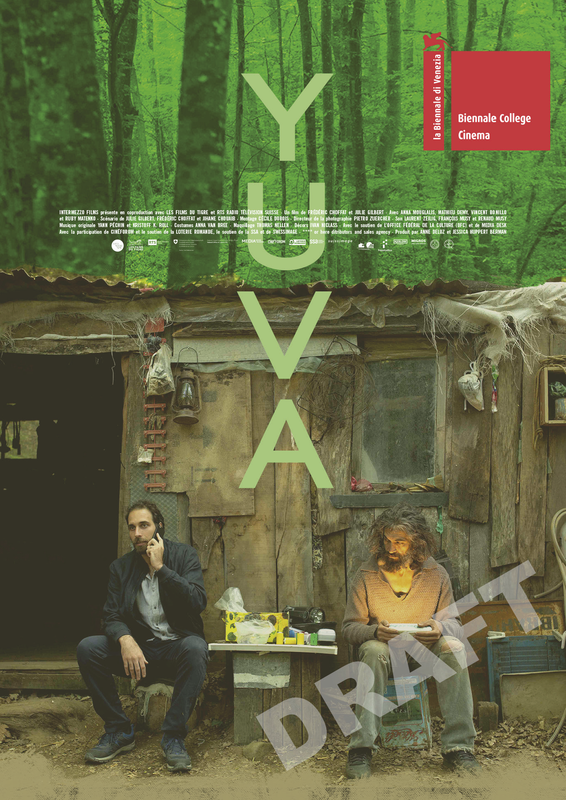 One day, his younger brother Hasan comes from the city to convince him to leave. 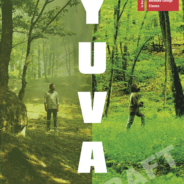 As the imminent threat of the eviction rapidly grows, the belated confrontation of the two brothers leads to the discovery of a magical home: A universe under the earth.